I met a stranger a few days ago who shared something powerful with me. In our brief interaction she said she was having a challenging day. In that moment she was pressing her way through her work shift while also pressing her way through the realities of taking chemotherapy every day. The more I listened intently, the more she shared. She explained she was living with a rare blood disease that required a daily chemotherapy pill for her survival. My jaw dropped, and my forehead wrinkled. This woman didn’t look ill, nor did she struggle to move around. However, she did look a little worn, no doubt tattered by the issues life. Still she mustered up a big smile on her face and fashioned a smile in her eyes. She looked determined, wearing her work uniform with pride and what seemed to be a shield of perseverance across her chest. This woman was a walking sermon. 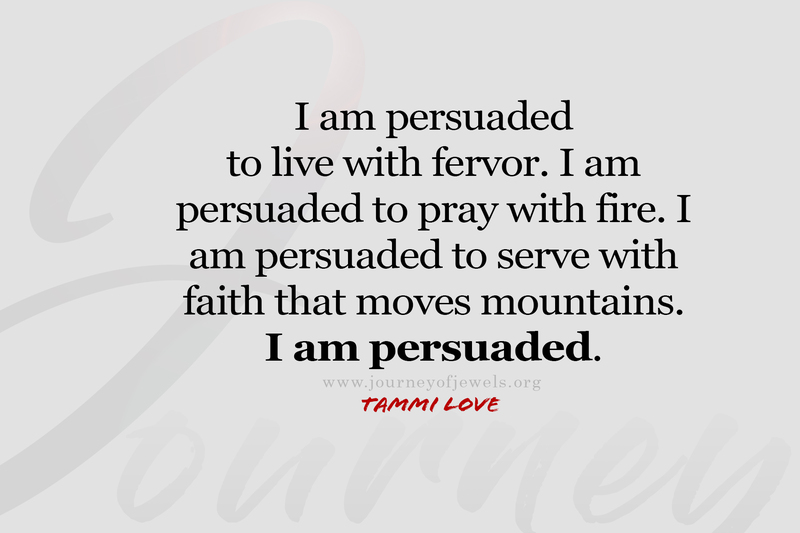 A walking testimony that edified me in that very moment. Yes, I’ve experienced life and death situations in my personal journey. Situations where God’s mighty hand saved me. Yet, somehow, I was finding it difficult to allow those experiences to minister to me in my current realities; realities that include aging parents with health challenges, finishing my doctoral studies and wearing multiple hats in carrying out the responsibilities of wife and mother. Meeting this stranger reminded me of the gift of life. 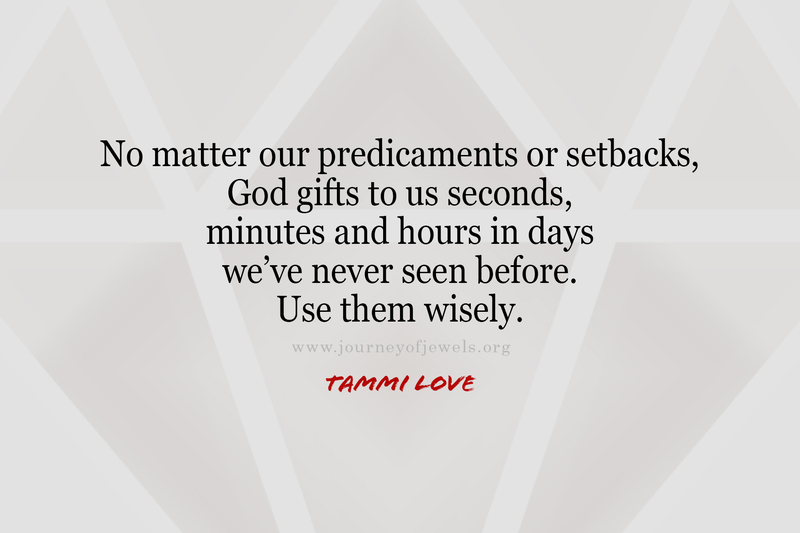 No matter our predicaments or setbacks, God gifts to us seconds, minutes and hours in days we’ve never seen before. God gifts to us a world to walk freely in, humbly living our testimonies in the midst of people who need to be edified, who need to be resuscitated and encouraged. Sermons are not always preached from a pulpit. They are effectively lived. What sermon is your life preaching? Whose life have you edified without bringing attention to yourself? Someone is waiting for you to walk their way. The days leading up to Sunday, the long eventful week, had my energy on lockdown and my heart expectant of a jolt. 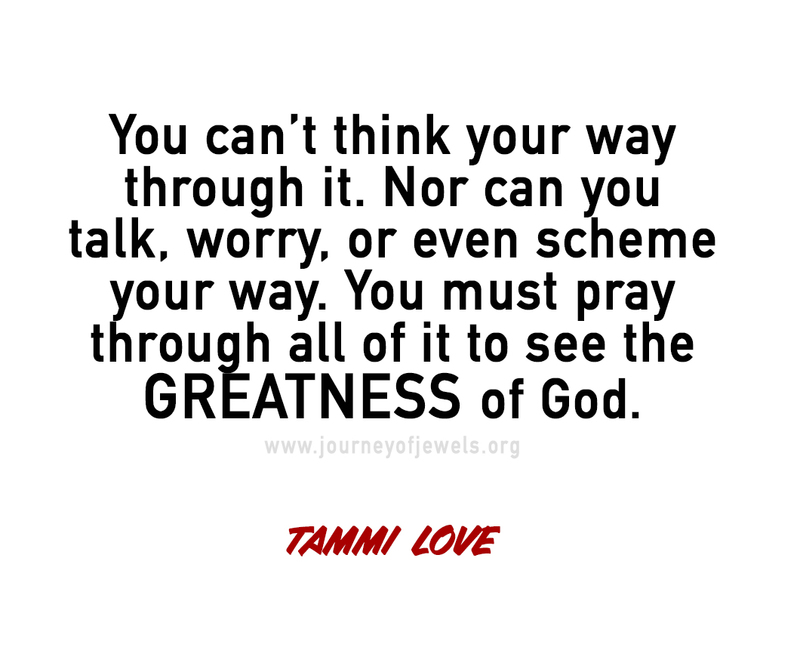 I needed something from God. 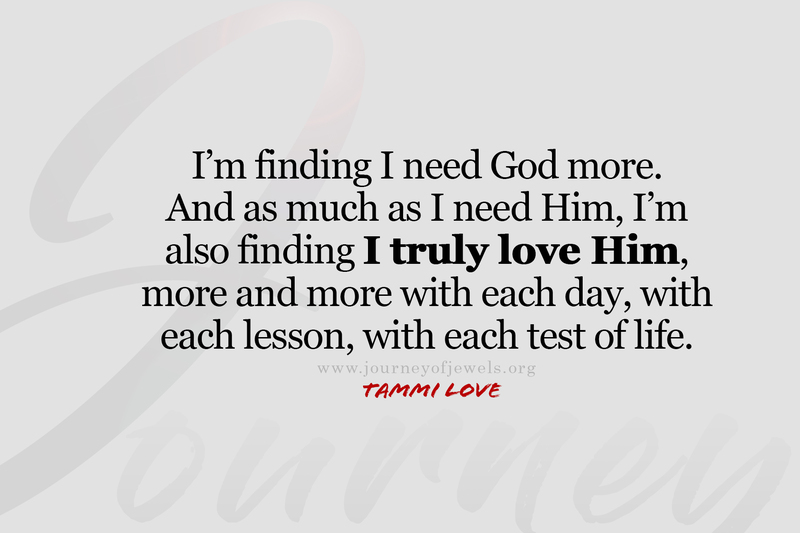 Truth is, I’m finding I need Him more and more. And as much as I realize I need Him, I’m finding I truly love Him. I love Him more with each day, with each lesson, with each test of life. The words of the song were the jolt I needed. They were an awakening that reminded me of who God is and my desire to live a life that is pleasing to Him.